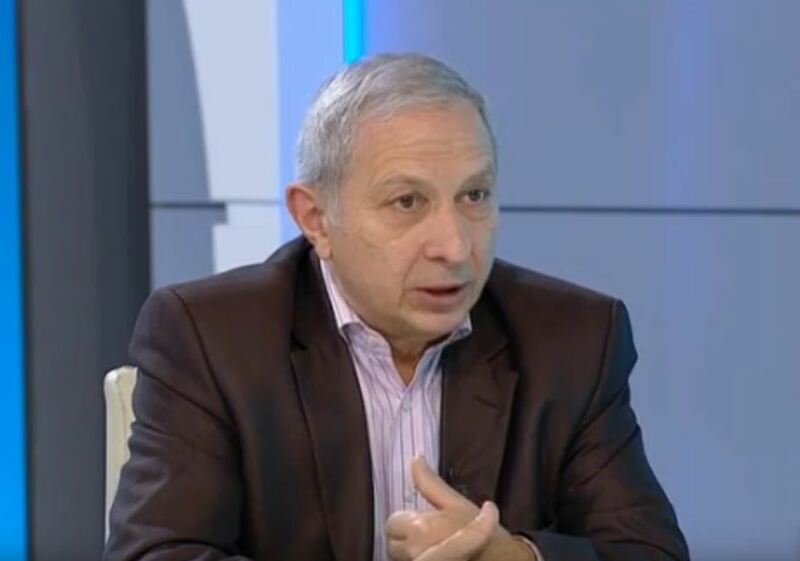 Responding to a question whether there was a danger of Turkey intervening in Bulgaria’s election process, Gerdzhikov said: “What does it mean for there to be danger. There are some attempts at things that we do not like, but these things have been cleared up. Measures have been taken”. Various political parties have been calling for polling stations in Turkey to be shut down before they even open or for voting to be limited to Bulgaria’s official diplomatic and consular missions. Yanev has admitted that there are concerns about large numbers of buses heading across the border from Turkey for people to come to vote in Bulgaria, in parallel with concerns that voting day could see a sudden increase in illicit migration across the border. On March 17, Central Election Commission spokesperson Tsvetozar Tomov conceded in a television interview that there was a risk of a serious problem with a large influx of voters at the 35 polling stations in Turkey. At the same time, he added that the Bulgarian Foreign Ministry had not communicated to the CEC that it would be impossible to ensure the integrity of Bulgaria’s elections in Turkey. The drama around Bulgaria’s elections and the Turkish angle is unfolding in parallel with speculation that Turkey, which is simultaneously involved in a souring of relations with the EU and individual EU countries, could unleash a wave of millions of refugees, especially across the Bulgarian border. On March 16, head of state President Roumen Radev held talks with the embassies of Austria, Germany, France and the Netherlands to ask their support for enhanced security on the Bulgarian-Turkish border, an external border of the EU. After Germany, the Netherlands and Austria did not allow Turkish ministers to campaign in their countries regarding the referendum in Turkey, Ankara again threatened to withdraw from the agreement with the EU in March 2016 and thus allow Syrian refugees to cross its borders west into Europe. A spokesperson for Radev’s office said that the meeting with the envoys had discussed “current challlenges facing the EU in recent week”. A laconic statement said that at the meeting, the participants had confirmed their position that solidarity is the leading principle for ensuring the security of EU member states, as well as guarding the external borders of the EU. Yanev, speaking to reporters on March 16 while attending a NATO exercise with Radev, said: “We have plans to deal with such a problem if it arises”. He said that if necessary, Bulgaria was prepared to increase the deployment of formations – special police forces and the military – involved in the protection of the external borders. Yanev said that currently, there was no tension at the border. He said that in January 2017, a total of 220 people had been detained for illegal migration over the Turkish border, a decrease of 82 per cent compared with 2016.